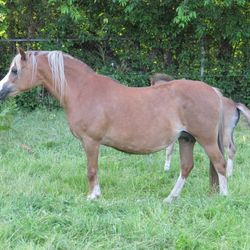 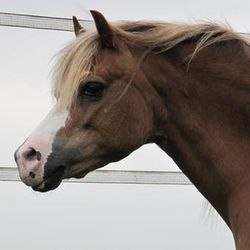 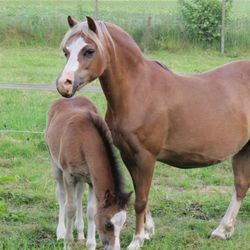 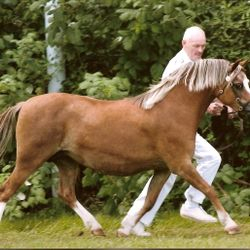 A nice offspring of Beukenhof’s Wilma is the brown mare Beukenhof’s Nina she is a daughter of the Englisch stallion Cui Pendragon. 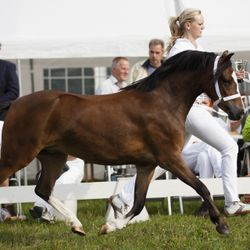 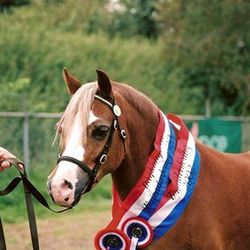 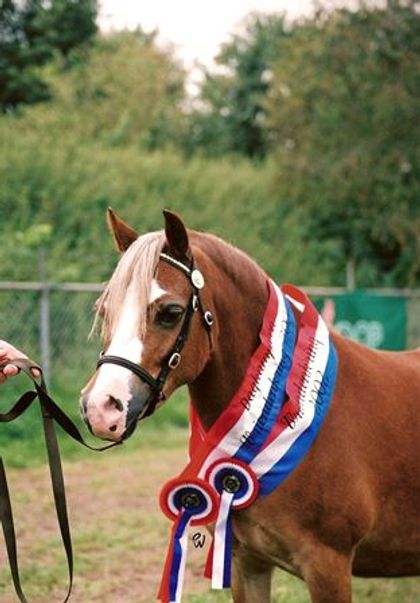 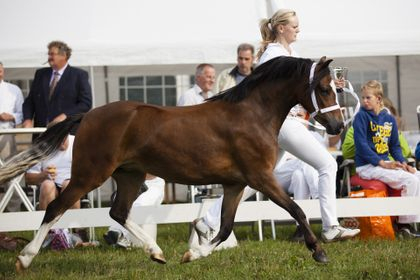 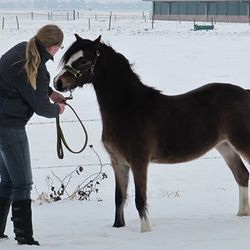 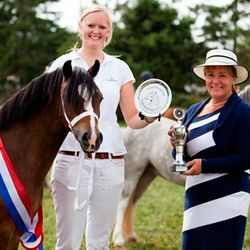 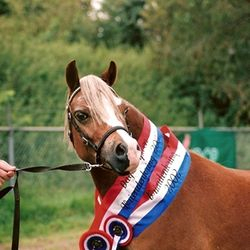 As foal she was foal champion on the show of the “Vriendenkring”. 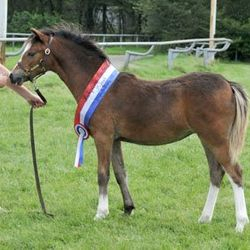 And as 2 years old she became youngstock champion on the same show.